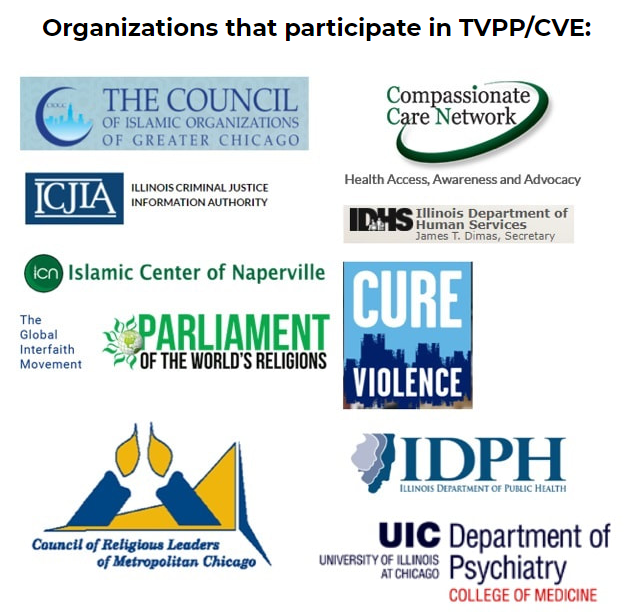 On Wednesday, September 26th, the Arab American Action Network (AAAN), a grassroots community organizing and social services institution based in southwest Chicagoland, filed a federal lawsuit against the Department of Justice, the Department of Homeland Security, and the FBI to force them to release records about a secretive and controversial federal initiative called Countering Violent Extremism (CVE), and how it has spread to Illinois. The CVE initiative is a collection of federal programs and grants, allegedly designed to prevent homegrown terrorism by identifying potentially “radicalized” people in local communities. For more information about CVE in Chicago visit StopCVE.com< Arab American Action Network (AAAN) is a Chicago-based grassroots nonprofit community organization founded in 1995 to strengthen the Arab and Arab American community in Chicagoland through community organizing, advocacy, education, youth development, and social services. AAAN also provides education regarding issues that affect Arab and Arab American communities in Chicago and the surrounding suburbs, to the public, the press, and allied organizations.